Tip Top Foodservice has launched their new pre-sliced milk bun as part of their expanded gourmet burger range. Inspired by Japanese baking traditions, the Tip Top pre-sliced milk bun is the result of research conducted by the company into how chefs spend their time. 27 per cent of all chefs surveyed stated that pre-sliced buns and rolls had an ‘extremely important’ functional benefit. 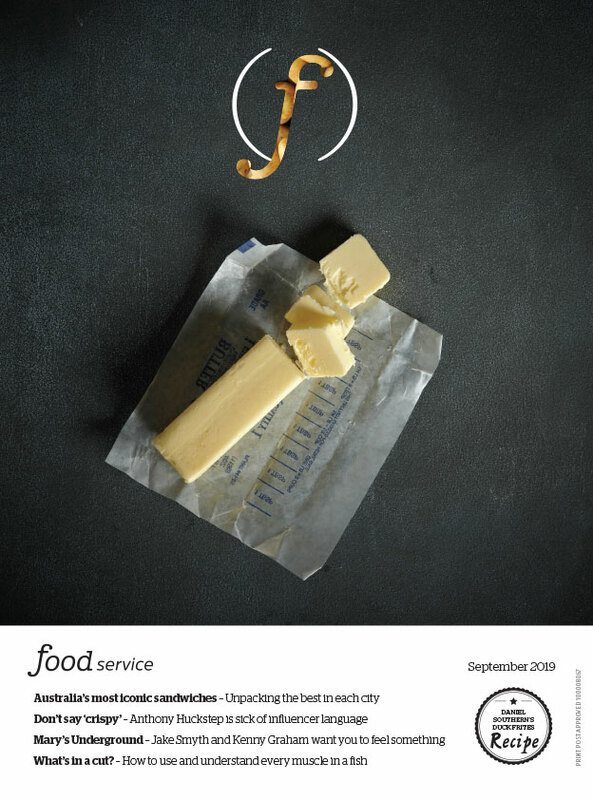 Moreover, 41 per cent of pubs and clubs who were involved in this year's Tip Top Chef Panel in July saw pre-slicing as a key driver for purchasing decisions. The pre-sliced milk bun has accordingly been created for busy pubs, restaurants and cafes that require a quick turn around in the kitchen. Darren O’Brien, Tip Top Foodservice's national account manager, says, "The new Tip Top Milk Bun gives venues more flexibility to offer a range of different burgers to their customers. "Foodservice outlets are increasingly developing menus with premium burger products and need a lighter bun to be served alongside denser brioche and damper style buns." The gourmet burger range can be stored in the freezer for up to four months, and also thaws quickly. For further information, please visit tiptop-foodservice.com.au. RECIPE: PornBurger's Mathew Ramsey asks Bill U Murray Me?